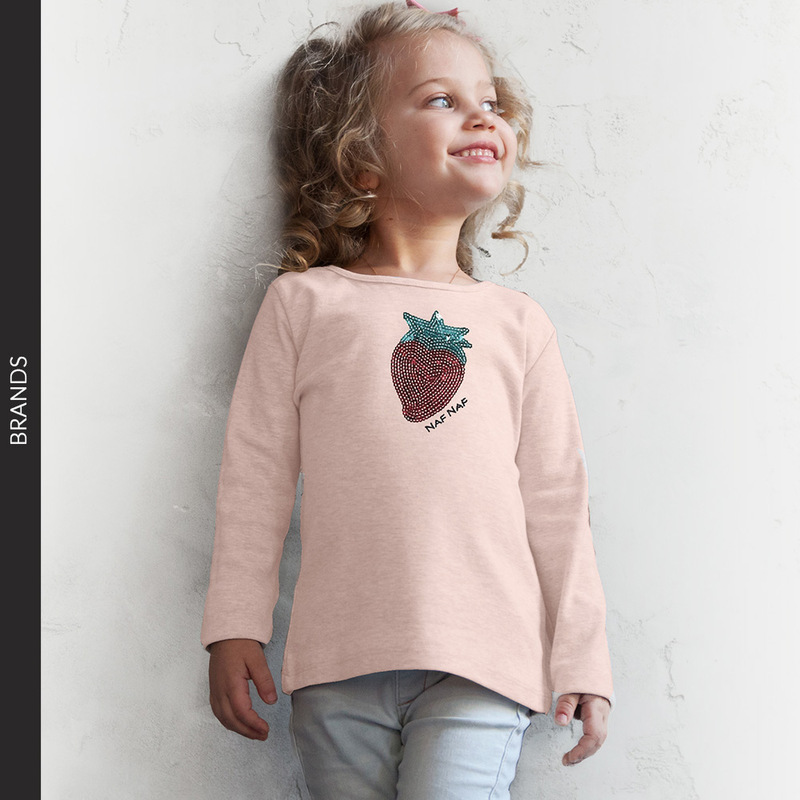 Are you looking for a supplier or wholesaler of clothing under brand or character licenses, for babies, children, teenagers or adults? Speak directly to Sun City Group! 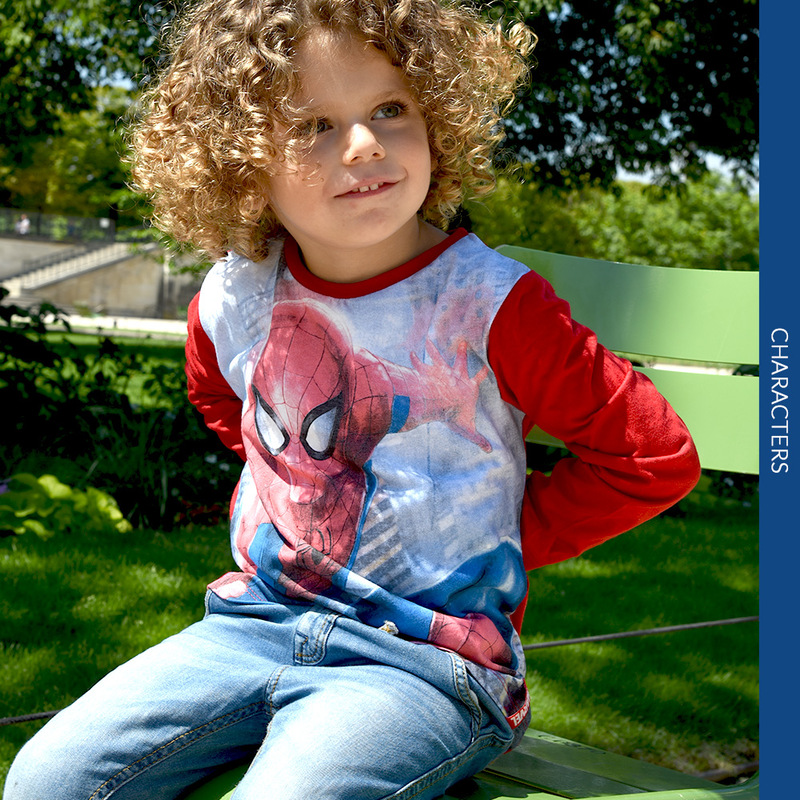 For more than 30 years, we have been creating and marketing clothing for all ages. Our catalog of licenses, for young and old, Man and Woman, gets you into the world of music (Universal Music), cartoons (Disney, Marvel, Nickelodeon, Warner ...), video games (Pokémon .. .) cinema, famous series (Assassin's Creed, Game of Thrones ...). Our large selection of brands makes us one of the European leaders. 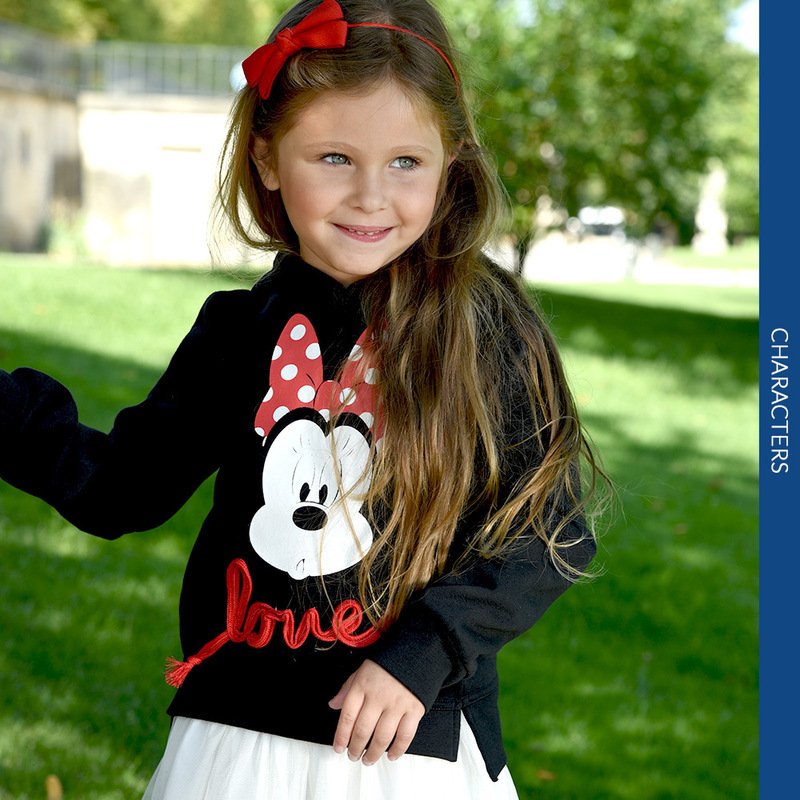 Our ranges of clothing, for boys and girls as well as for men and women, range from Disney characters to Dragon Ball Z, from Star wars to Rolling Stones, as well as from Hello Kitty and Pokemon to the Frozen and Paw Patrol. Our creations are appreciated for their fashion style, quality and price. Based in France, next to Paris, Sun City Group has an international vocation and exports - delivers its collections in all the countries of Europe and in the world. With the constant ambition to satisfy you, do not hesitate to contact us!